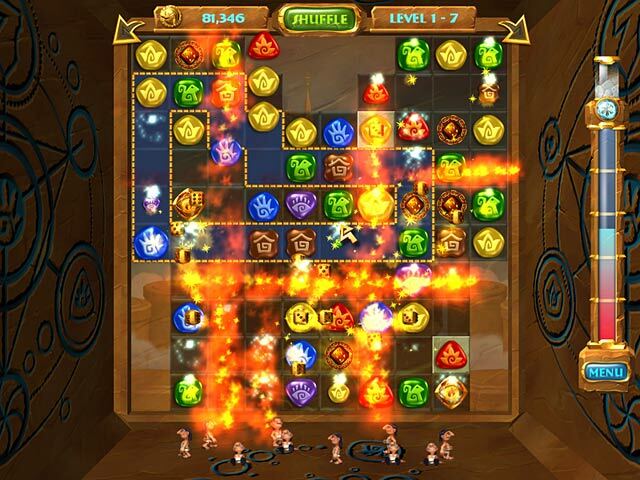 Match runes and break blocks as you build the world`s most wondrous structures in this ground-breaking Match 3 game!Build wondrous structures!Match runes and break blocks as you build the world`s most wondrous structures in this ground-breaking Match 3 game! 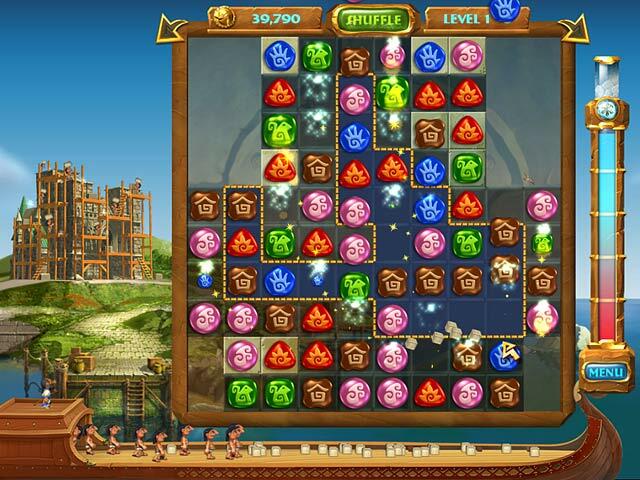 Rotate the game cubes to unlock each level with your keystone. 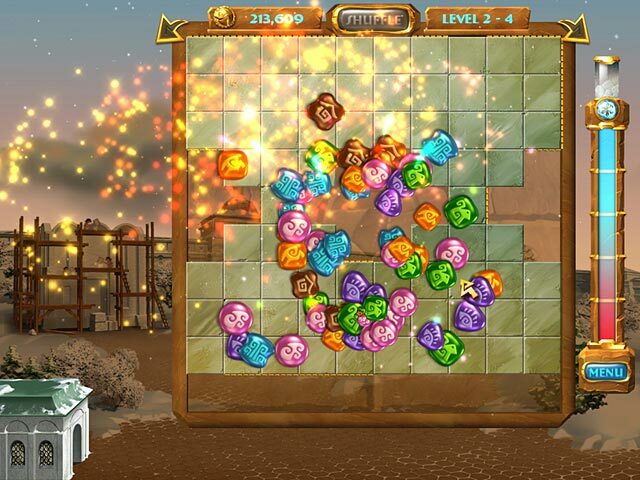 Challenge your mind with intense, multi-layered puzzle cubes. 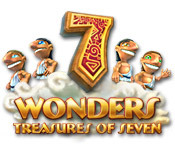 Fill your life with wonder; buy 7 Wonders: Treasures of the Seven!